PCB board after the reflow are mostly prone to bending board, serious, even if the components will cause air welding, erection, etc., how to overcome it? 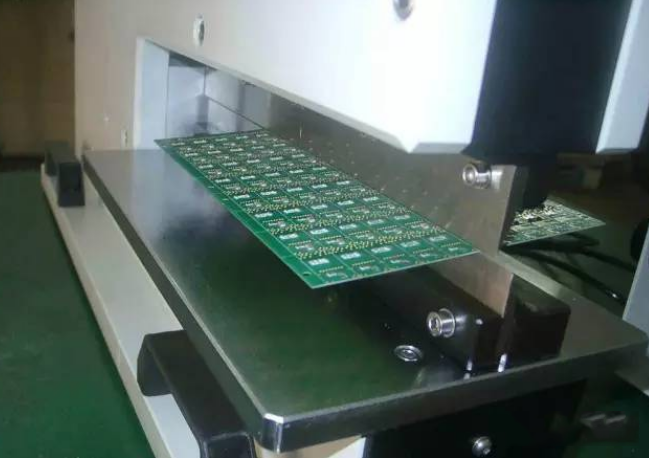 In the automated surface mount line, if the circuit board is not flat, will cause the positioning is not allowed, the components can not be inserted or mounted on the board hole and surface mount pads, or even crash automatic insertion machine. Circuit boards fitted with components bent after welding, component legs is difficult to cut neatly. Board can not be installed into the chassis or the machine's socket, so the assembly plant hit the board Alice is also very troublesome. The current surface mount technology is moving in the direction of high-precision, high-speed, intelligent direction, which on the PCB as a variety of components and home made a higher degree of flatness requirements. The IPC standard specifies that the maximum allowable deformation of a PCB with a surface mount device is 0.75% and the maximum allowable amount of deformation of a PCB without a surface mount is 1.5%. In fact, in order to meet the needs of high-precision and high-speed placement, some of the electronic assembly plant more stringent requirements on the deformation, such as my company has a number of customers require the maximum allowable deformation of 0.5%, and even individual customer requirements 0.3%. PCB board by the copper foil, resin, glass cloth and other materials, the physical and chemical properties of the material are not the same, together with the pressure will inevitably generate thermal stress residues, resulting in deformation. At the same time in the PCB processing, high temperature, mechanical cutting, wet processing and other processes, will have a significant impact on the deformation of the board, in short, can lead to complex and diverse reasons for PCB deformation, how to reduce or eliminate due to material properties Distortion caused by different or processing becomes one of the most complex problems PCB manufacturers face. 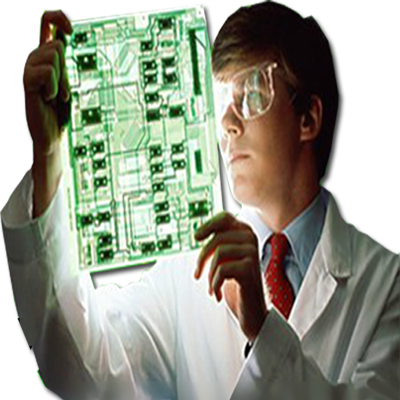 The deformation of PCB board needs to be studied from the aspects of material, structure, pattern distribution and machining process. This article will analyze and elaborate various reasons that may cause deformation and improvement methods. Copper surface area on the circuit board uneven, will deteriorate the bending and board Alice. The general circuit board will be designed with a large area of copper foil as a grounding, and sometimes the Vcc layer will have a large area of the design of copper foil, when these large copper foil can not be evenly distributed in the same circuit board On the occasion, it will cause uneven heat absorption and cooling issues, of course, the circuit board will be thermal expansion and contraction, if the expansion can not be caused at the same time different stress and deformation, this time the temperature of the board if it has reached Tg value of the ceiling, the board will begin to soften, resulting in permanent deformation. The vias (vias) on each layer of the board limit the board's expansion. Today's circuit boards are mostly multi-layer boards, and the rivets will have the same connection point (vias) between the layers. The connection points are further divided into vias, blind holes and buried holes. Where there is a connection point, the board will be limited The effect of rising and shrinking, will also indirectly cause the plate bend and board Alice. General reflow oven will use the chain to drive the circuit board in the reflow furnace forward, that is, when both sides of the board when the fulcrum propped up the entire board, if the board has overloaded parts, or the size of the board is too large, It will because of their own species and showing the phenomenon of the middle of the depression, resulting in bending. Basically V-Cut is the culprit of the destruction of the structure of the board, because V-Cut is the original cut a large sheet of the groove, so the V-Cut where the deformation is easy. TG point above (250 ~ 350) X10-6, X to the CTE due to the existence of glass cloth, usually similar to the copper foil.